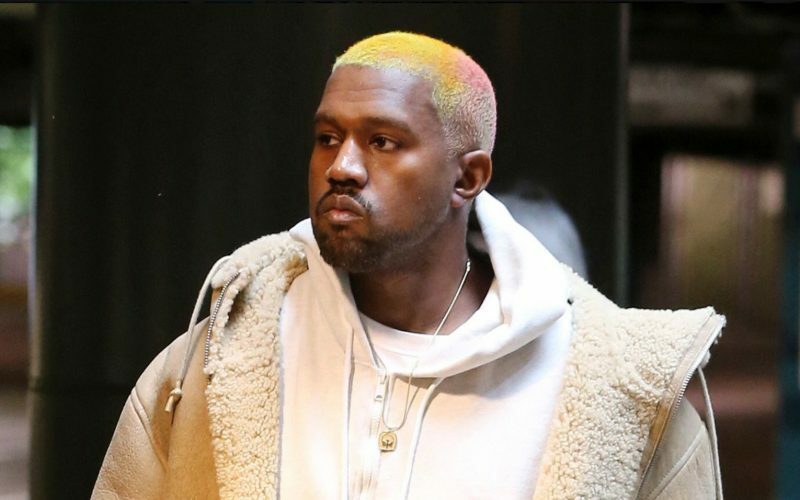 Kanye West debut his new multi-colored hairstyle and Twitter is going in with memes about it. Ye first came out with platinum blonde hair earlier this month and now he is sporting a new look. The G.O.O.D. Music head was spotted leaving a theater in Los Angeles on Monday heading to a party hosted by the Kardashian clan. You can see some orange and another color along with some blonde. Of course Twitter users couldn’t resist weighing in on what they thought when they saw the photos. It’s been a wild year for Kanye West who released a platinum-selling album Life of Pablo, before embarking on his Saint Pablo World Tour. But that tour came to a crashing end in November when Ye became hospitalized for a mental breakdown. Prior to that some audience members complained about the shows because of the rapper’s constant rant about various topics including wanting to vote for Donald Trump and Beyonce and Jay Z not speaking to him anymore. 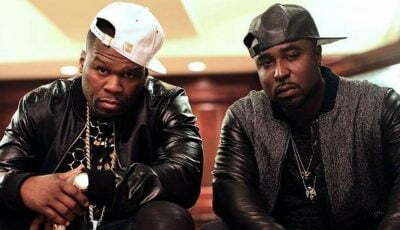 The remainder of the tour has been canceled resulting in a big financial lost for Yeezy. These are some of the reactions on Twitter about Kanye West hairstyle. Hair stylist: how can I help u today? Kanye West: u ever have rainbow sherbet?